"The best time to plant an oak tree is 50 years ago. The second best time is today." "There are but two ways of paying debt: Increase of industry in raising income, increase of thrift in laying out." "The safest way to double your money is to fold it over once and put it in your pocket." "If a person gets their attitude towards money straight, it will help straighten out almost every other area in their life." Request your FREE 15 minute phone call or a FREE 45-minute money coaching session. Do you want to manage your money better? Is it time to consider a flat-fee Money Coach? You don’t need to be one of the millions of Canadians struggling with day-to-day money questions and challenges. Whether your challenge is rising debt, wondering when you can retire, wanting to lower the fees that are reducing your investment returns, or just needing a second opinion, York Region Money Coaches is here to help. How is York Region Money Coaches different? Unlike virtually everyone in the financial industry, WE SELL NO FINANCIAL PRODUCTS. No mutual funds, insurance policies, consumer proposals, or complicated investment products. This means we bring the most objective advice to our clients across every financial category – from debt elimination and budgeting, to portfolio reviews and detailed retirement planning. Research shows that TRUST is the #1 obstacle to Canadians seeking financial advice. The majority of financial professionals are compensated based on commissions and trailing fees from the financial products sold. In addition to this potential for bias, most Canadians feel some level of intimidation and even embarrassment when discussing their finances. Is it any wonder that only half of all Canadians have a financial plan? 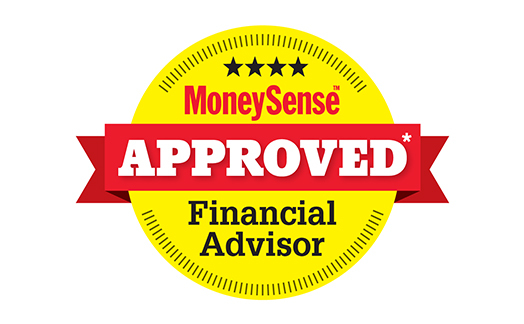 If you want to have confidence in the financial decisions that you are making, you may want to try something different – a flat-fee CFP® professional with a 98% CLIENT REFERRAL RATING. We focus our time answering the questions that matter to you – with no judgements – so you can focus on the more important things in your life. York Region Money Coaches is different from just about any other financial company. We have no financial ties to any other organization. We won’t sell you any financial products at all – we’ll just offer you sound advice suited to you and the stage you are at in managing your money. 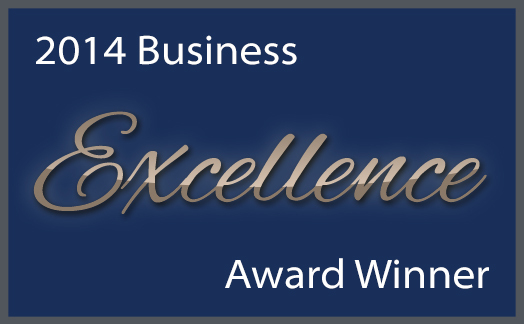 York Region Money Coaches was awarded Professional Services Business of the Year (2014) by the Newmarket Chamber of Commerce. Thanks are extended to the Chamber, all the business professionals that support us, and especially our clients who have put their trust in our service over the years. "We highly recommend a Money Coach to anyone who is living paycheck to paycheck and wondering how in the world you will ever retire! Upon completing our final session with Trevor, we've never felt a better sense of financial security for our future (retirement, debt elimination) - we will be debt free in 2 years and never borrow to buy a new car or other large purchase again! Thank you Trevor for giving us this sense of freedom - and it really does only take 4 minutes a day!" "We met with Trevor as a pre-wedding gift to ourselves. He worked with us to eliminate debt and plan for future life stages. Now married and with our plan in full execution, we have achieved the stable financial footing that we were seeking. Thank you, Trevor." "We wish we could be writing this after working with Trevor 20 years ago. We would have already put into place the plans we had worked out together and be enjoying our retirement years stress-free knowing that we had provided for ourselves and our children. Having said that, we're confident that will be the result 20 years from now. Our times with Trevor include a large amount of laughter - can learning about budgets, ETFs and debt really be so much fun? YES! He is very patient in explaining all this new terminology and is not dictating to us, but listening to us, and giving us the education we need to make our own decisions in the future." “We are a mid-twenties couple who decided a few months ago to gain some serious control of our investments in order to reach our retirement comfortably. Trevor broke every concept down into easy to understand presentations and answered all of our questions. He not only taught us about investment strategy, but also provided us with the tools and an easy execution/maintenance plan that will literally save us a fortune each year. We are now executing this plan with confidence and have an understanding that gives us peace of mind." "Being at retirement age I needed direction on how to properly budget and manage my finances. Trevor was very effective in steering me down the right path, providing the education and tools to manage my expenses - and most importantly - help me maintain my current lifestyle. Thank you, Trevor!"